At the recent Lotus Australia xmas Party/concours I whipped out my video camera and did the rounds of filming, well after a few evenings on the computer here’s the video. 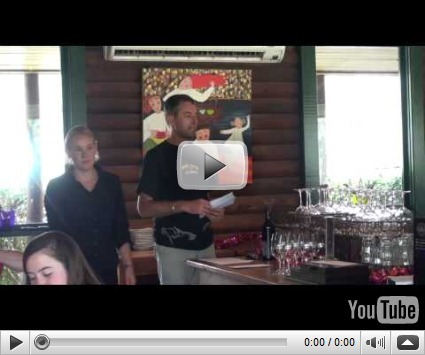 "A short movie of the Club Lotus Australia 2009 xmas Party/Concours at the Lovely Shakey Tables Restaurant in the Hunter Valley. It was such a windy day we picked up so much wind noise on the microphone, hence the lovely christmasy music. Enjoy! " Cheers and HAPPY CHRISTMAS Beddy.